There’s been a lot of rumour about Yamaha launching a new bike on January 21. Yamaha broke the cover and announced a new bike launch in January. Though they still did not tell what bike is it. While a lot of us are expecting Yamaha to launch the MT-15 based on the R15 V3.0, it might not be the case. Yamaha is expected to launch an update of the current streetfighter Yamaha FZ. 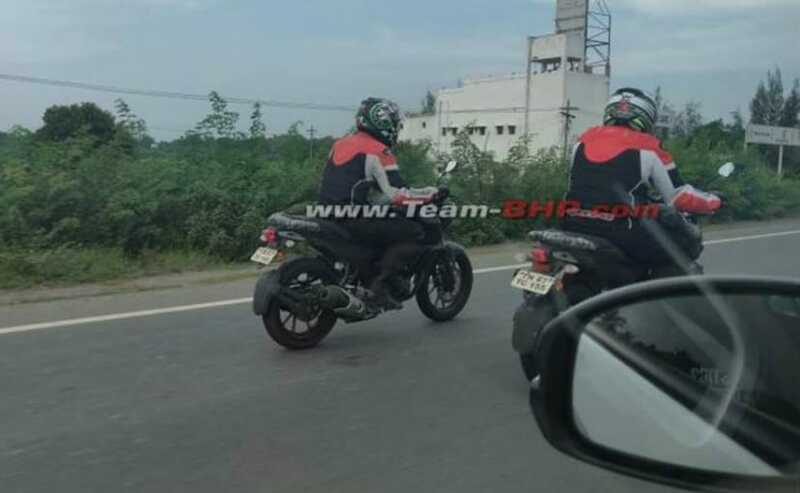 Some spy shots of new FZ has been surfaced online. 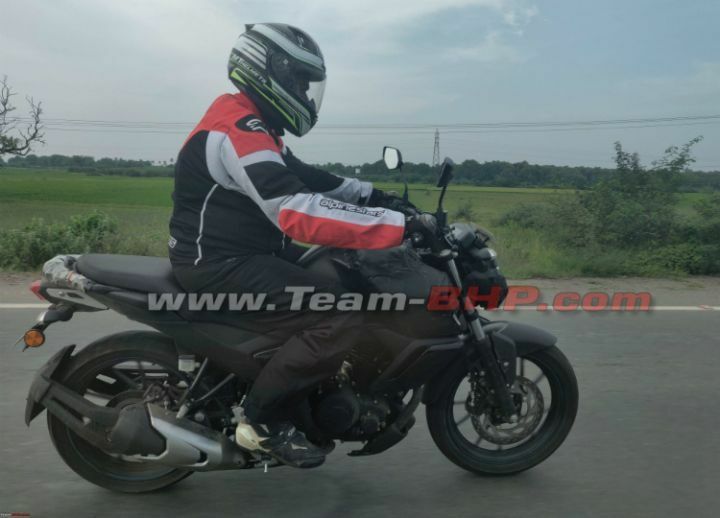 The new FZ seems to get an updated look inspired by the bigger FZ 25. Four years back Yamaha last updated the FZ 16, now is the right time to give it another update. Due to the upcoming norms, FZ should get an ABS. The front looks like the FZ 25 with LED headlights. The FZ could also get increased power and torque as it isn’t much powerful compared to its rivals. The split seats are gone and the new single piece unit is there along with single piece grabrails. This time also FZ will get two variants. A belly pan was also spotted which can be from the FZ-S variant. The digital cluster will probably also get an update. It also features new alloy wheels and a different exhaust. FZ 16 gets a 149 cc single-cylinder, fuel injected engine which makes 13 bhp and 12.8 Nm of torque, mated to a 5-speed gearbox. The engine should remain the same with a slight change in power figures. So we have to wait till January 21 to see what Yamaha has planned. Either it’s the updated FZ or the all-new MT-15, or we might see ABS version of R15. Previous article2019 Triumph Rocket III Details And Pictures Leaked!